I would like to share an article written by Healing Touch Practitioner and Instructor Carol Kinney about our Healing Touch community. I find the commitment to Healing Touch is a commitment to healing, growing and sharing. What I love about our community is the inclusiveness and respect for all healing modalities. I am very grateful to be a part of such a beautiful community. It was actually an informal and very fun gathering in which Carol answered questions about Healing Touch and told her personal story about her journey as a healer. 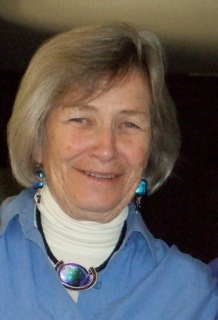 Carol Kinney started doing Healing Touch in the 1980’s and was instrumental in bringing it to the San Francisco Bay Area. She took all her classes with Janet Mentgen, the founder of Healing Touch. Attending the talk were practitioners at different levels of their healing journey. One inspired practitioner had just taken her first class two weeks prior. Several Certified Practitioners, myself included, have been working with clients for years. Everyone had interesting questions for Carol, and experiences to share about their own healing practices. One thing I again realized is how much faster the new students of Healing Touch are catching on to the work. When I assisted Carol’s level three class last year, I saw how easily the students mastered the advanced techniques and accessed the outer levels of the energy field that took me years to perceive. I believe that consciousness and energy is evolving as more people open up to it. What is possible energetically is expanding. I definitely feel like I have benefitted from the foundation that Carol and other Healing Touch Practitioners have created and I see the new practitioners are now starting off at a much higher energetic level than I did. Carol made the comment that even ten years ago she almost always had to explain what Healing Touch and energy work was before anyone would sign up for a class. I am sure I was one of those people. Now she finds people are ready to sign up before they even call her. The Internet and Healing Touch Program website has also contributed to this. More people find out about Healing Touch through friends, family and (hopefully) blogs like mine. Anybody who wants to learn about Healing Touch can go online and research almost everything about Healing Touch before deciding on taking a class or finding a practitioner in their area. The Healing Touch Community is a very supportive and exciting place to be. 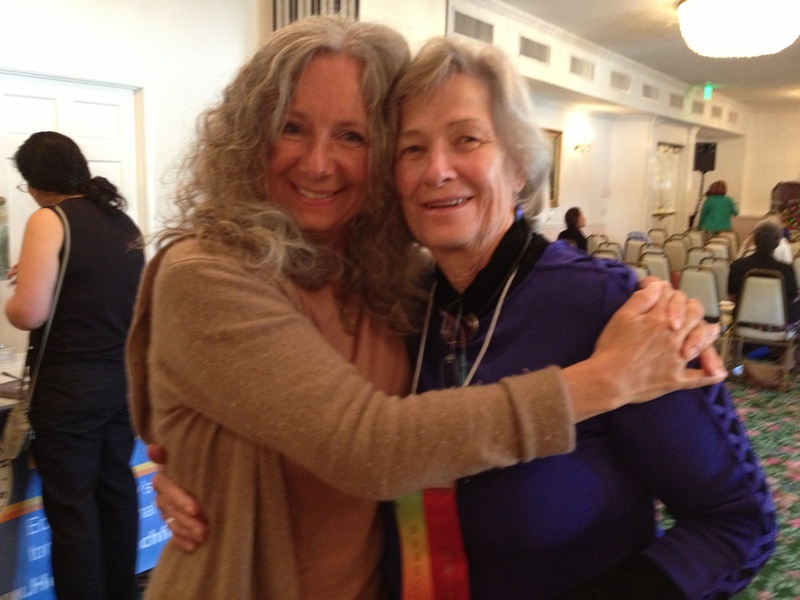 Having a teacher, mentor and healer like Carol available is an extraordinary gift. Temescal Area of Oakland, California. Last weekend I assisted a Healing Touch Level Three class taught by Carol Kinney. I had originally taken Level Three in 1999 during my Healing Touch Certification training. Level Three techniques work in a higher dimension of the human energy system than Levels One and Two. After almost twelve years of doing Healing Touch I thought it would be a good idea to review and refresh my knowledge of these multidimensional techniques to better serve my clients. What a fantastic two days! I gave and received many healings while working with the students, and received Carol’s demonstration of the interventions for the 5th 6th and 7th layers of the aura. Carol commented during my healing that she felt some tears in the 7th layer of my field. She demonstrated how much faster the healing is in the 7th layer compared to the layers closer to the body. I felt the difference right away! I feel that healing alone created a profound shift in my energy field. I am still integrating the energy from the class into my physical body and will probably be doing so for the next few weeks. An immediate change I’ve experienced: My daily meditation practice has been revitalized. I am doing the Core Star Alignment and Hara Line meditation daily to sustain this new vibration in my field. I feel grounded, energized and, really, just full of joy. 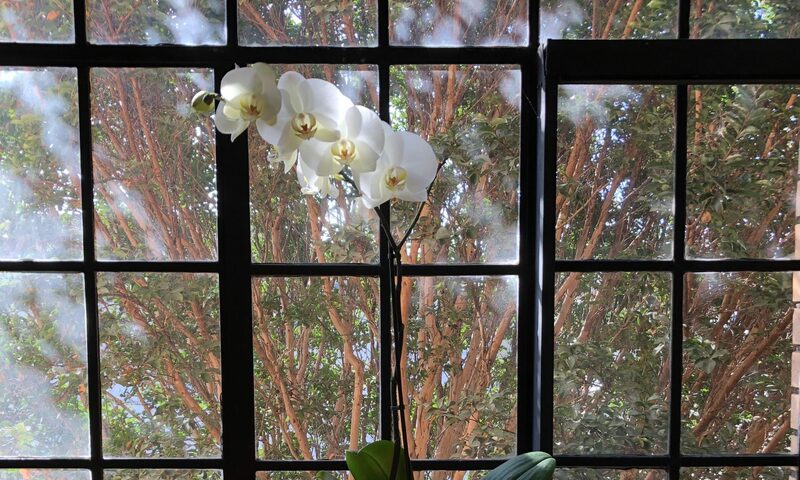 The class was held in the beautiful and spacious home of Martha Engelbert. Jan Perez was also assisting the class and Suzanne Mittica was the coordinator. There were 7 students taking the class for the first time, plus Carol and her sweet little dog, Hogan, who was recovering from surgery. The first time I took the class I remember how many of the techniques felt more imaginary than practical as I learned them, like I was only pretending to move energy instead of actually doing anything useful. This time around I felt all the higher energetic levels effortlessly and the work was so tangible. The students in the class all seemed to get it right away. It was wonderful to be in a healing space with this incredible group of people for two days. 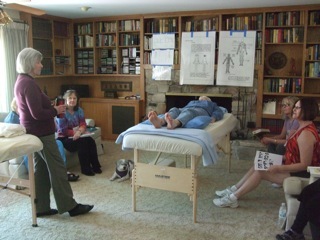 Carol will be teaching her next Level Three Healing Touch class on December 11-12, 2011. 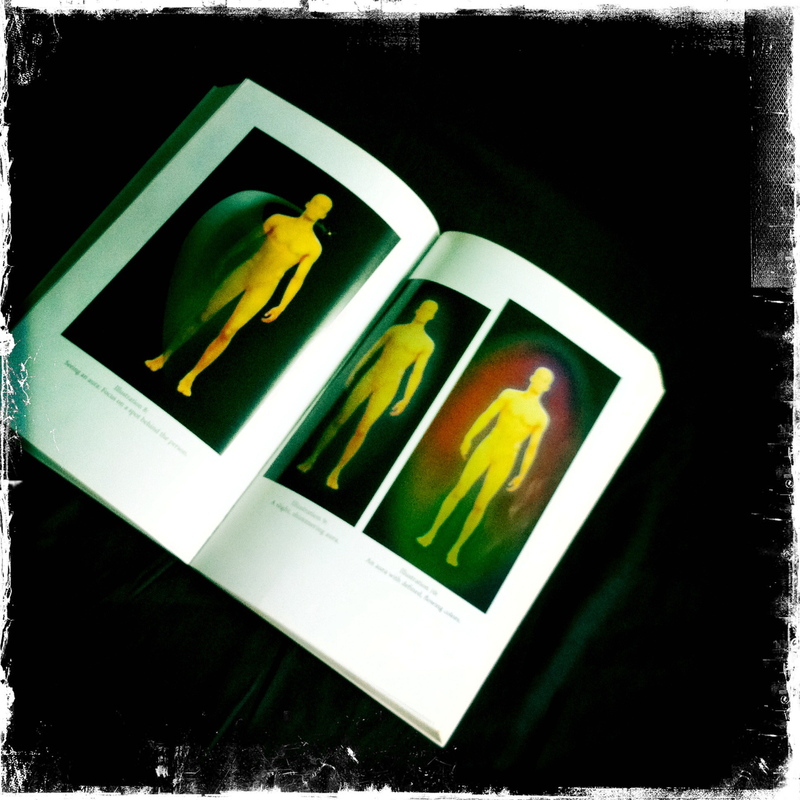 As a Reiki and Healing Touch Practitioner, I have always wanted to see the auras of my clients. I mean physically “see” the colors, chakras and energy flow of the field. I thought that if I could see the energy that would make me a better healer. For the first ten years of my Healing Touch practice, I focused my eyes on the energy field of every person I worked with hoping that someday I would finally “see.” I studied the Barbara Brennan books, I studied The Chakras by C.W. Leadbeater, and I studied every other energy book I could find. I read about other people’s experiences of seeing and opening up to the energy. I also painted my healing room a light blue, because certain colors seemed to bring out more activity around my client’s heads. Then finally, one day in 2010, I was looking at the illustrations in the book The Path of The Dream Healer. Adam McLeod‘s illustrations of auras showed human bodies surrounded by soft, glowing colors. Instantly I realized I had been seeing energy fields all along. I had been looking for the illustrations in the Barbara Brennan books – and not really perceiving what was really in front of me. It was an incredible moment. I could now see auras and even show other people how to do the same. It was so profound for me it felt a little surreal. A paradigm shift. What else was I not perceiving? I have also found that learning to “see” has not instantly made me a better healer. I still primarily get information about my client’s energy by feeling the aura with my hands and by just “knowing” what I need to do in the session. Now that I actually perceive more of what I see, I find I see things differently than the experiences I have read about. I frequently see tiny orbs of light fade in and out in my client’s fields. These lights are mostly neon blue and white, but sometimes I see orange, red and black. I have no idea what these lights are, yet I always feel very relaxed and peaceful when I notice them. Then again, I usually feel relaxed and peaceful in my healing sessions and I do not always notice them. In my first Healing Touch class, my teacher and mentor Carol Kinney said that she could not feel energy for the first two years of doing Healing Touch. It was the glowing reports from her healee’s that inspired her do Healing Touch until she could feel the energy herself. I found this inspiring and incredibly interesting. I know that I am aware of only a small percentage of what is happening in my sessions, even after 10 years of doing the work. And I learn something new every day, and really, in every healing. Our healing gifts and perceptual abilities are as unique and specialized as we are. I realized just how unique and specific while listening to a radio show called Seeing Beyond a few years back. I was in my healing room preparing for my next session while James Van Praagh was talking with Bonnie Coleen about spiritual house cleaning. James Van Praagh is a spiritual medium that has written many books including Ghosts Among Us, Talking to Heaven, and Reaching to Heaven. He was describing how he and Mary Ann Winkowski were energetically clearing houses. Mary Ann Winkowski is also a medium and wrote a book about her life, abilities and paranormal experiences called When Ghosts Speak. Van Praagh stated that Winkowski could see spirits when they were earthbound and he could communicate with them only after they had crossed over. I had always thought a medium would be able to communicate with anyone that had left his or her body. It’s as if everyone has their own bandwidth they can tune into. I feel like I am on the tip of the iceberg when it comes to perceiving reality, or more specifically, my bandwidth of reality. I find the stories of other healers, psychics, artists, and intuitive people incredibly inspiring. I know my ability to perceive energy has greatly increased over the years and with every healing I will continue to expand my awareness. If you have any stories of how you perceive energy as a healer, please feel free to share them!